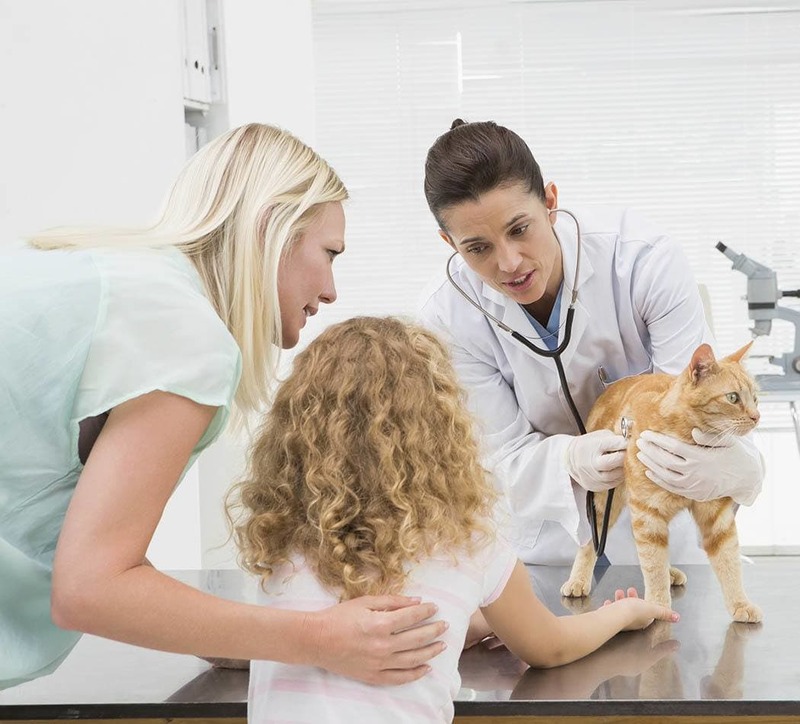 At St. Francis of Assisi Veterinary Medical Center, we want to provide everything you and your pet may need. See below for our clinic forms. Plus, don't forget to check out our special online offers.